The water heater in your Arizona home is essential for a variety of everyday tasks. From taking a steamy shower in the morning to washing the dishes at night once the kids are put to bed, we rely heavily on our water heaters to live comfortably. When your water heater stops working efficiently or breaks down, it can throw your entire routine off kilter. 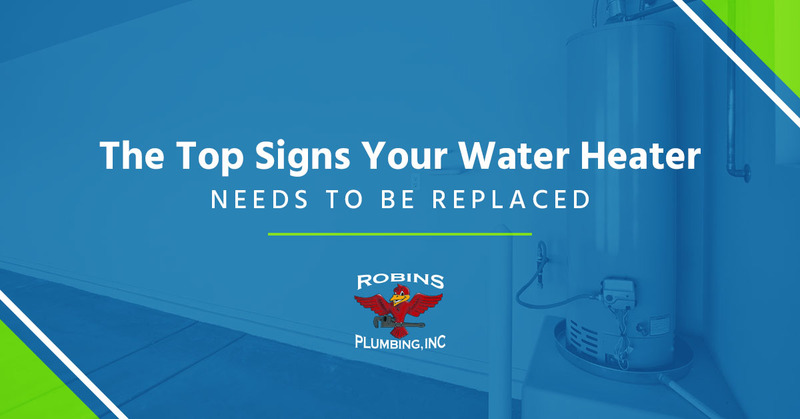 At Robins Plumbing Inc in Glendale, Arizona, we understand how important your water heater is to you and your home. As a leading provider of water heater repair and replacement services, our plumbers are professionally trained to pinpoint common water heater problems quickly. 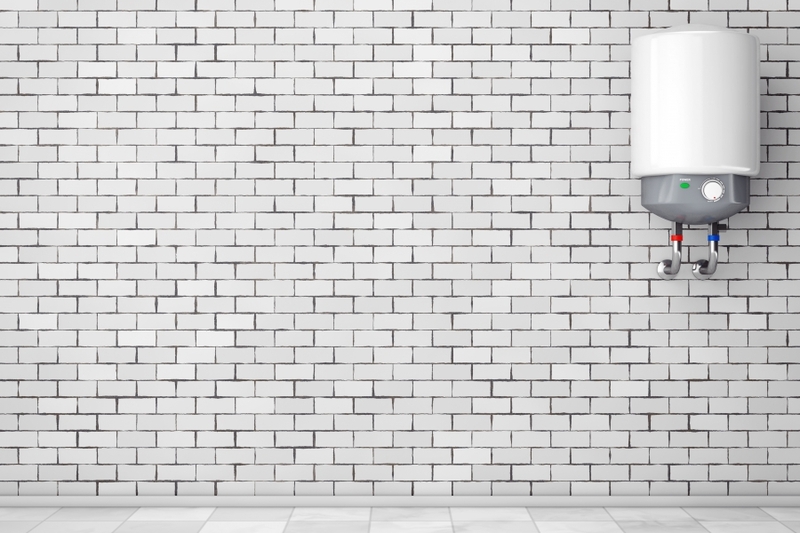 In this blog, we’re going to go over some common water heater problems and when you should consider a complete replacement. Like most major appliances in your home, your water heater has a lifespan. If you’re unsure of the age of your water heater, you can usually find this information by looking for your water heater serial number (this can often be found on the manufacturer’s sticker near the top of the heater). The very first two numbers you see usually represent the year that your water heater was made, but we recommend checking the manufacturer’s website for a little more information. If you come to find that your water heater is more than 10 years old, it may be time for a replacement. If you’re looking for a way to extend the life of your home’s water heater, consider hiring a plumbing company to flush it out every year or so. This is a common hot water heater problem that many people face at one time or another. If you start to notice that the water coming from your system is rusty, this could be a sign that your water heater has started to rust on the inside. There are ways to combat this popular rust problem. For example, you can add a aluminum, zinc, or magnesium anode rod to your water heater to combat the accumulation of rust, but we always recommend hiring a professional plumber to inspect your hot water heater. Have you started to hear funny noises coming from your home’s water heater? A ping here. A bang there. While this may not seem like a big issue, this is actually the result of sediment buildup in your hot water heater tank. As you use your heater throughout the day, sediment is heated and reheated, eventually hardening. Not only does this sediment start to take up space in your water heater’s tank, it can waste a tremendous amount of energy, resulting in costly heating bills. If you’ve started to notice water or moisture pooling around your hot water heater, there’s a good chance you have a leak or fracture in the tank. This is a common water heater problem because as your water heater generates heat, its metal starts to expand. When water pools around your hot water heater, it can result in small leaks or tiny fractures in the tank. When these things are left untreated, it can lead to some serious water damage in your home. When your hot water heater goes out, it can feel like the world is falling down around you. Rather than waiting for something tragic to happen to your system, call the professional plumbers at Robins Plumbing, Inc in Glendale. We specialize in hot water heater repair and replacement services, and we have experience working with tankless water heaters, electric water heaters, and hybrid water heaters. Contact our plumbing company to learn more today.